As college decision day draws closer, many students are still scrambling to make sure they have enough money to pay for college. In most cases, your child will have their financial aid award letters available, providing you with enough information to determine what they will need to pay for college at the schools where they’ve been accepted. But, if there isn’t enough money in the bank to cover the expected family contribution, the realization of how much it will take can be intimidating. Luckily, there’s still time to gather the needed funds, so don’t get discouraged just yet. 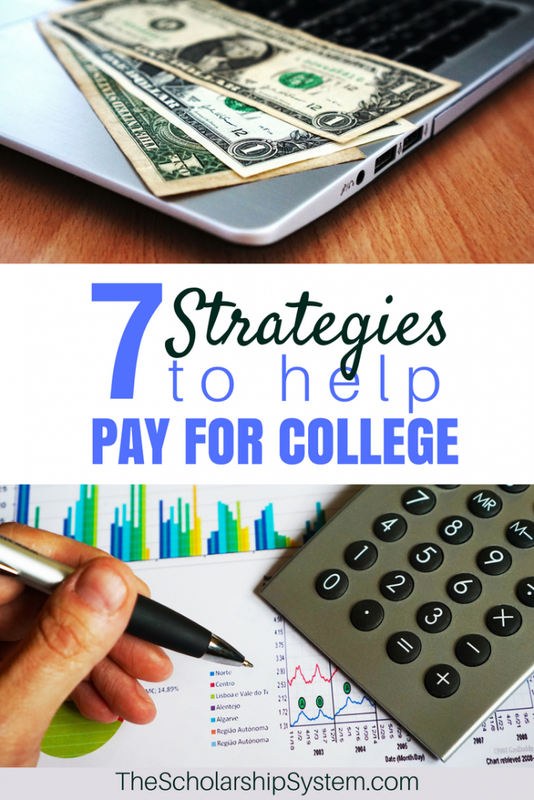 If you and your child are struggling with how to pay for college, here are seven things you can do to get the money you need. Sometimes, the surest approach to gathering the required funds to pay for college is through additional employment. If your child doesn’t have a job, now may be a great time for them to get one. With summer coming up, many places are hiring seasonal workers to help manage an upswing in demand. This is incredibly common in the hospitality industry, especially in areas that see a lot of tourists during the warm summer months. Additionally, some companies hire temporary workers to help cover employee vacations. These short-term opportunities can be perfect for students as they don’t require a long-term commitment, letting your child leave the position in time for fall semester. It is possible to negotiate tuition and financial aid award packages before your student has to officially pay for college. In some cases, negotiating can knock thousands of dollars off of their bill, making it significantly easier to pay for college. Tuition is only part of every college bill. Other expenses, like room and board, supplies, and transportation also impact the total cost of going to school. If you and your child aren’t sure you have enough to pay for college based on the estimated total, see if any of the additional expenses can be reduced. For example, could they find a cheaper apartment or dorm room? Could they live at home? Is there a lower cost option for food? Do they need to bring a car or could public transportation meet their needs? When used properly, a gap year can be an excellent way to help pay for college while giving your child a chance to have a great experience. It gives them a break from traditional academia, explore what interests them, learn more about who they are and their priorities, and even volunteer for an organization that is near and dear to their heart. In some cases, they can earn money or scholarships during a gap year, so there can be a financial award as well. Plus, if certain parts of their financial situation shift over that year, they may be eligible for more need-based aid. Whether a gap year will help your student pay for college depends on a number of factors, so it’s important to fully examine their and your situation before going this route. If your student was accepted at more than one college, compare the total cost of attending and see if one is more affordable. Yes, this may mean that they need to turn away from their top choice. But, if one college is truly unaffordable, then this can be an ideal answer. Now, this doesn’t mean they have to give up on their top choice forever, as they can always reapply as a transfer student if they really want to attend that school, giving them more time to save up to help pay for college the next year. For example, your child could go to a local community college for their freshman year, and apply to transfer to their preferred school as a sophomore. This could help knock thousands of dollars off of their tuition when they first start attending and gives everyone more time to save up the extra cash. The cost of college tuition is largely based on the number of credits your child is taking. Usually, a student is considered full-time if they sign up for a minimum of 12 or 15 credits per semester (the exact number may vary by school). However, your child may be able to reduce their total cost by enrolling as a half-time student, reducing the total number of credit hours they need to cover. Now, changing from a full-time to half-time student can impact their eligibility for admission, financial aid, on-campus housing, scholarships, and much more, so your child needs to explore how taking fewer than the minimum required to be full-time could impact them financially. Additionally, it also means it will take them longer to graduate since most estimates are based on attending full-time. But, that doesn’t mean it isn’t worth exploring if other ways to pay for college aren’t going to meet their needs. Did you know that there is still time to land scholarships before fall semester? It’s true! Each organization that offers a scholarship has control over their deadline, and there is still money on the table even as we get closer to summer. In fact, some deadlines go as late as the end of July. If your child doesn’t have all of their expenses covered, encourage them to keep up with their scholarship search. They may find all of the money they need is just a few applications and essays away. 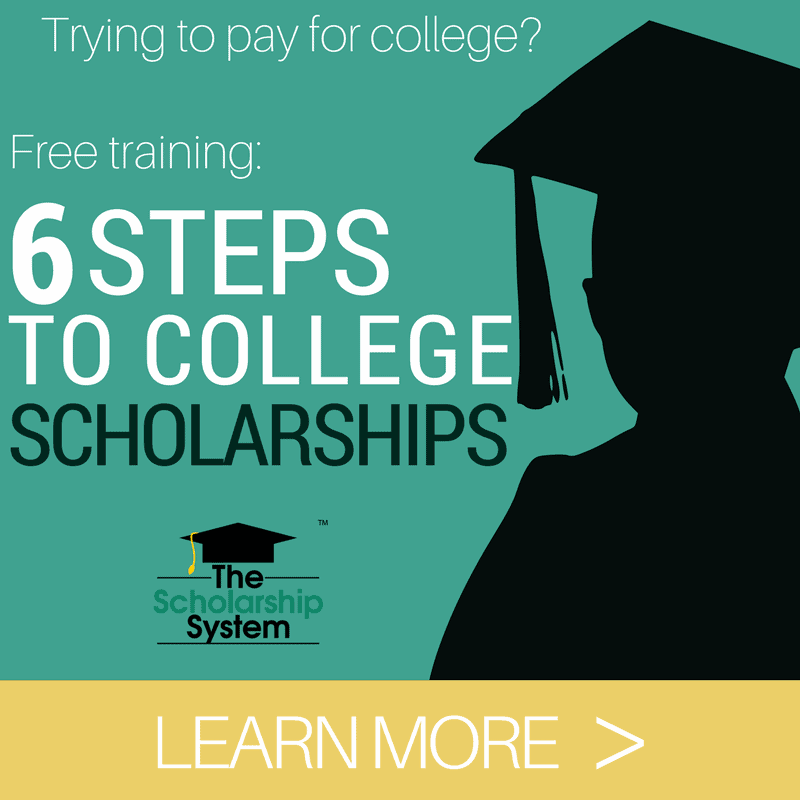 If you and your student would like to learn more about how to find scholarships that can help pay for college, sign up for our free college scholarship webinar! It’s a great way to receive some free training about tracking down scholarships and the rest of the process!